Today I finally received my guest license for the Philippines. 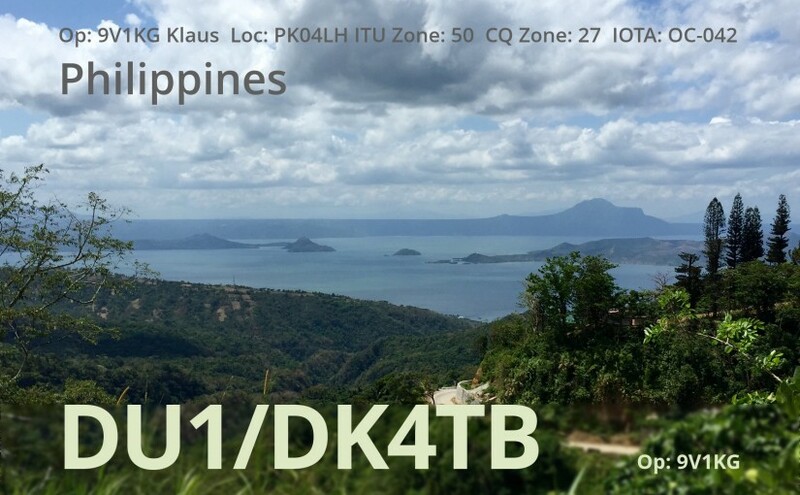 As it is based on my “old” German call sign DK4TB, I will be operating under the call DU1/DK4TB. My next planned visit is from Feb 6th to 13th, 2016.